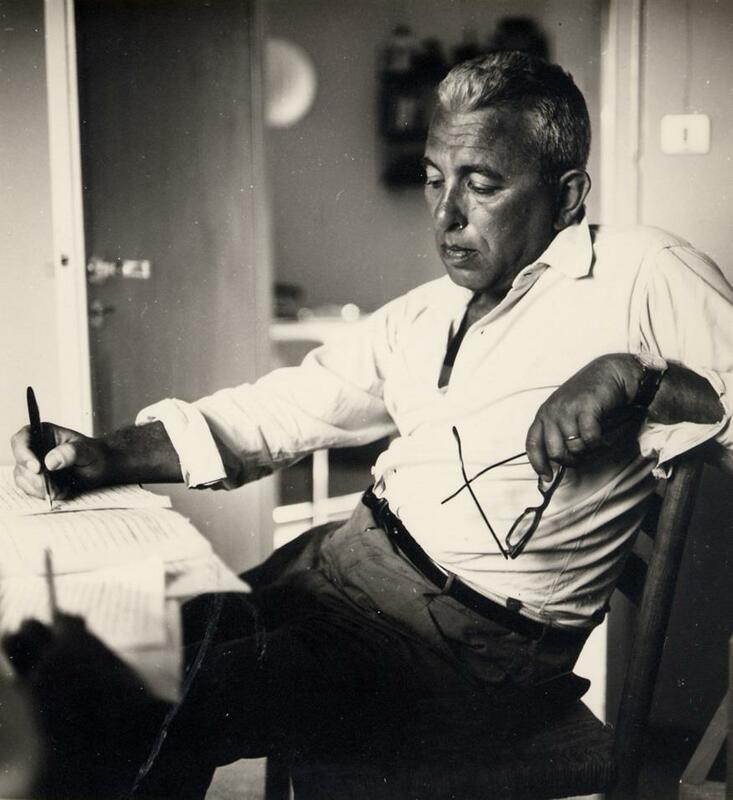 Franco Fortini (10 Sept 1917-28 Nov 1994) is a poet, essaying, literary critic and intellectual – and a controversial figure in the 20th century cultural landscape. While actively engaged in political and cultural debate, in his poetry Fortini avoids contemporary issues. He uses atemporal language and draws on the classical style, seeking perfection in its form in contrast with the imperfect reality surrounding him. His bibliography includes over fifty publications, including poetry collections and essays. The following poem was written in 1958 and has been (liberally, poetically) translated by a contemporary Melbourne poet, Simon West. Here is Simon West’s translation. Looking out from the window of an old house / I notice the rim where the eaves end, askew / for rotten roof beams and the weight of tiles. / Swallows at times alight here. Along the guttering / rust opens misshapen mouths on the sky. / A downpipe already lies in the grass. I dwell with some pleasure on the thought that one day – / and it doesn’t matter if I’m no longer here – / all it might take is a swallow, perching a moment, / to bring the whole thing down, while she flies away.